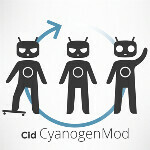 A couple days ago we told you that Team Douche had come to a decision and chosen a new mascot to represent CyanogenMod. At the time, the Team had said that the name (then rAndy) wasn't official, but it seems that the actual mascot itself wasn't quite official either. Now, Team Douche has unveiled the final version (and name) for the new CM mascot. 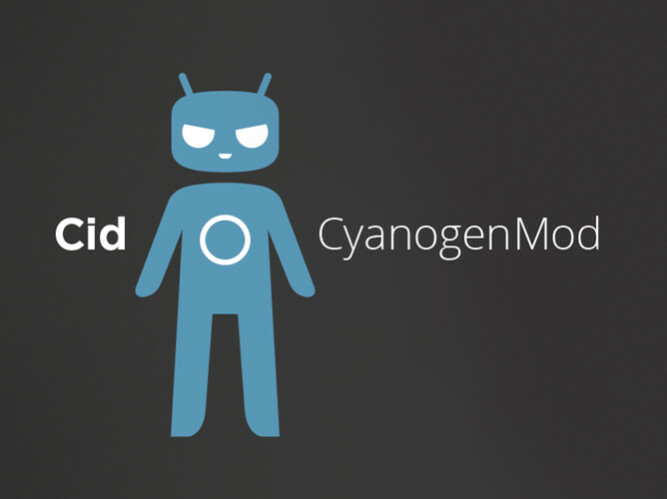 The Team wanted to find a unique mascot which would symbolize CyanogenMod while distancing it from the stock Android mascot. Cid can certainly do that. What do you guys think of the changes? Woohoo! Now where is my CM9 stable for TMobile GS2? I figured. Guess I will just have to live with Malice. Cool artwork! Effective yet simple graphic look. What happened to the wrench hands?